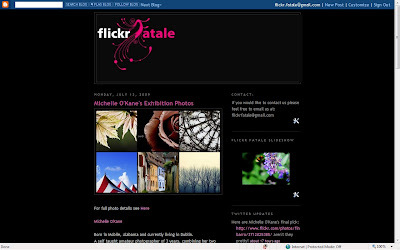 FlickrFatale's Blog is well up and running, why not pop over for a look! Our photo group have just launched our new website you can find us at www.flickrfatale.com. For the last few months I have been meeting up to take photos with a group of Girls I met on the Flickr Photo website. It's been great fun and now we have our first group exhibition coming up in Ballrowan Library for the whole month of August. 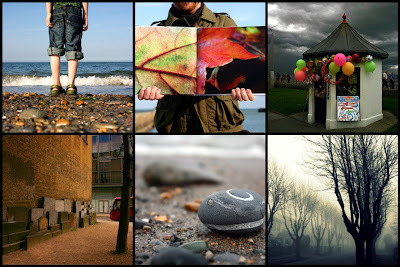 All images will be available to purchase for the very reasonible sum of €60 for a framed print. We would love you to come visit!